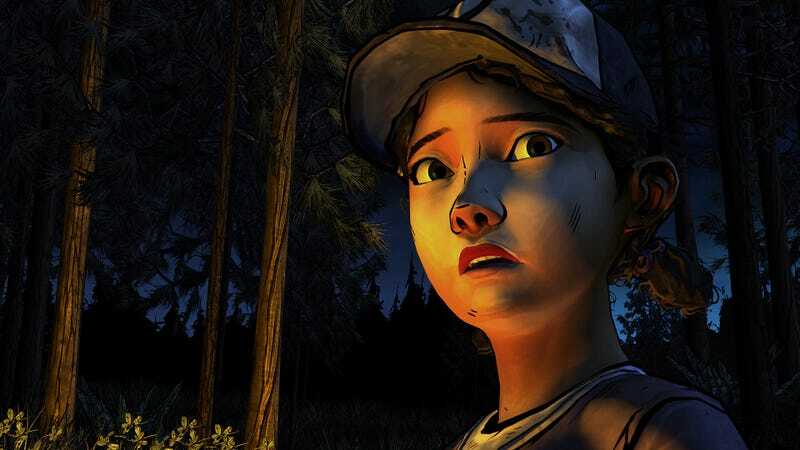 Season 2 of Telltale's spectacular is upon us. Episode 1 has a lot to live up to. Did you feel it did? (Note: the comments will probably be pretty spoiler heavy). I was hooked right from the start. And stayed that way the entire time. Things have been bad. Very bad. I'm pretty sure almost every decision I've made has been the wrong one. I'm apparently trying to get Clem killed. Who'd you guys save? Anybody you like from the new cast? Anybody you hate?